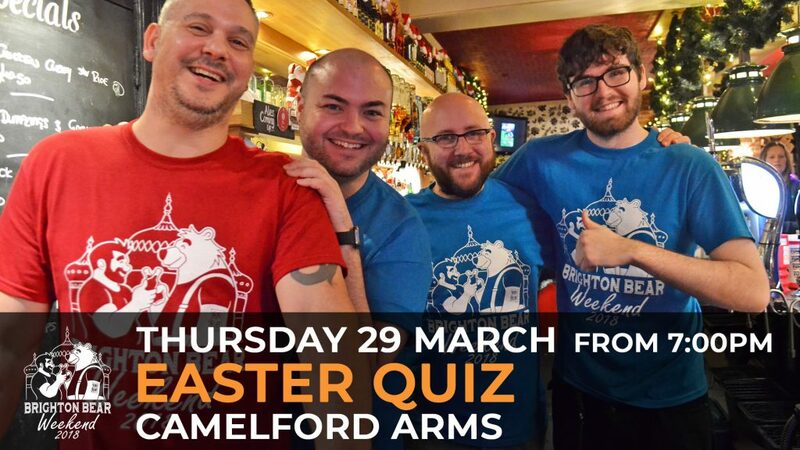 It’s almost time for our annual Brighton Bear Easter Quiz at the Camelford Arms! Get ready to rack your brains and have fun (and a few beers) while doing it! The team with the most points will have a chance to win £300 cash or another prize. It’s just £2 per player to enter the quiz. Each team can have up to six players, or you can play by yourself if you wish. The quiz itself will start at 9:00pm on Thursday 29 March, but arrive by 8:00 to make sure you get a table – or better still, why not have an early dinner? You can call the Camelford Arms at 01273 622386 in advance to book a table, and stay on afterwards for the quiz. 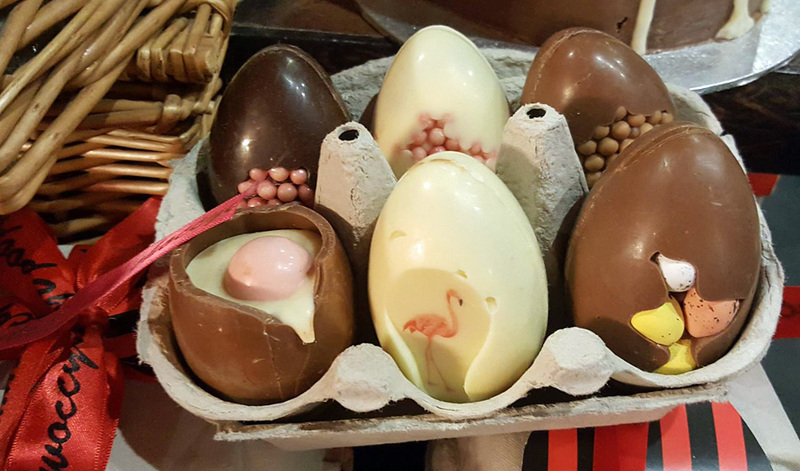 In addition to the quiz, there will also be our big Easter Raffle, with prizes from Prowler, Choccywoccydoodah, Nice ‘n’ Naughty, and many more – so everyone will have a chance to win! All profits from this event will go to the Rainbow Fund, who give grants to LGBT/HIV organisations providing effective frontline services to LGBT people in Brighton and Hove. Check out the Facebook page for this event, and please feel free to share it with your friends. See you there! 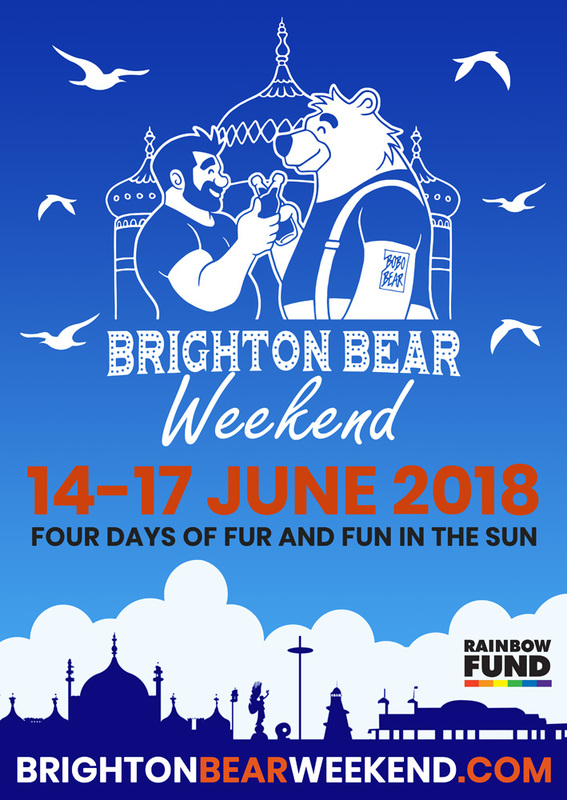 Only three months to go until Brighton Bear Weekend kicks off! We’re almost ready … are you? 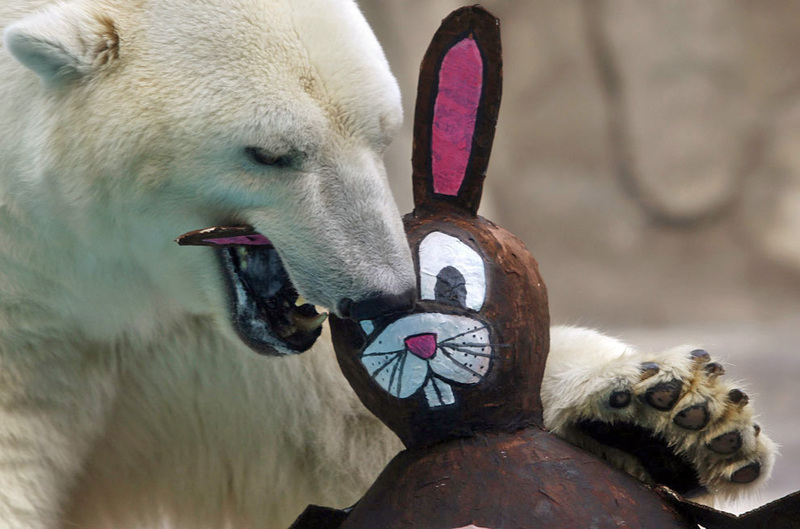 Get ready for the Brighton Bear Easter Quiz! Our annual Brighton Bear Easter Quiz will take place from 9:00pm on Thursday 29 March at the Camelford Arms. Get your heads together and play for a chance to win a £300 cash prize! You can also win great prizes from Prowler, Choccywoccydoodah, Nice ‘n’ Naughty, and many more in our big Easter Raffle! See more information about this event, and check out the Facebook event page. See you there!